Dome-less nails are a modern way to convert a water pipe or nectar collector into a high performance dab rig. As opposed to a traditional nails with domes, domeless nails are designed to efficiently capture the vapor of a dabbed concentrate without needing to put a dome over the nail after it is heated. 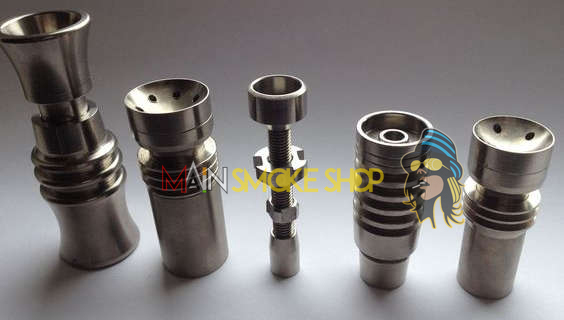 We carry domeless nails made of quartz, ceramic, and titanium. Each type of material has different heat retaining capabilities. The most versatile and durable domeless nail one can buy would be made of titanium. The highest performing nail in terms of heat retention would be made of ceramic. 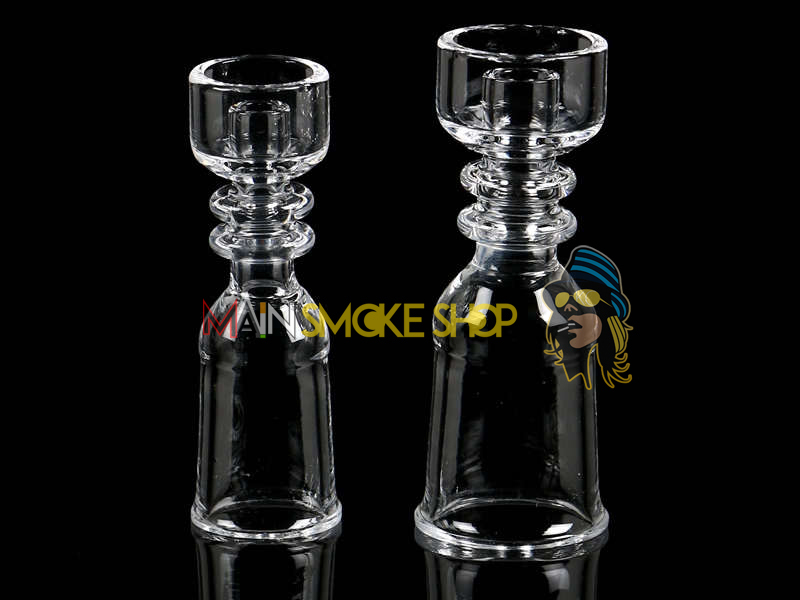 We carry domeless nails in a variety of shapes and sizes including bangers and honey buckets. We carry domeless nails to fit any water pipe joint, whether it be 14mm or 18 mm male or female joints. Additionally we stock universal domeless nails that will fit any and every type of standard joint. 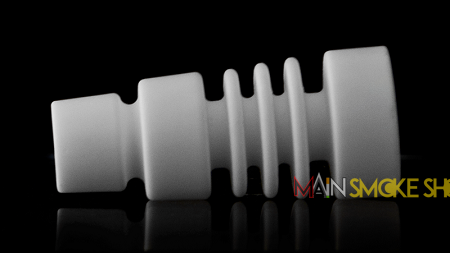 The best place to buy a domeless nail in Kansas City can be found @ 3429 Main Street.